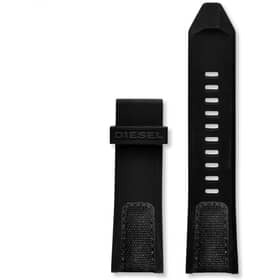 The new collection of Smartwatch Diesel Full Guard is recognized, offering a series of technological accessories, dynamic and young, perfect for all ages. 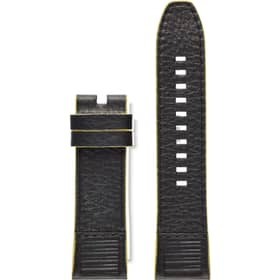 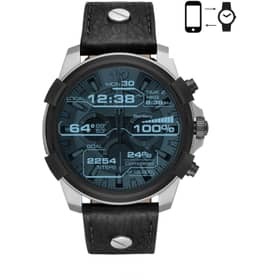 This is a bold collection composed of models characterized by a modern design and large dimensions that underline the contemporary look of Diesel smartwatches, designed to meet and satisfy the tastes of young men who love practicality and style, fascinated by technology and accustomed to punctuate your days with a rapid pace. 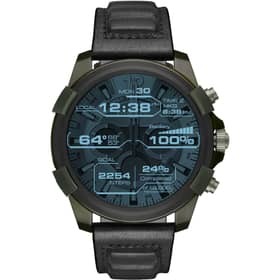 In the vast collection of Diesel Full Guard smartwatch you are really spoilt for choice: all five models are characterized by a large and spacious touchscreen, great for easily managing the many features offered and designed to accompany your day from morning in the evening, both at work and at leisure. 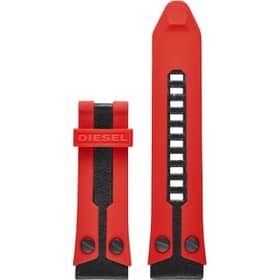 The amazing revelation of these smartwatches is the ability to customize the lights and colors of the screen so as not to miss even a notification; all Full Guard Diesel models are distinguished by the ease and immediacy with which you can manage your activities, including music and especially physical activity thanks to the various trakers that will keep you company during training sessions, progressively recording your steps (literals) forward. 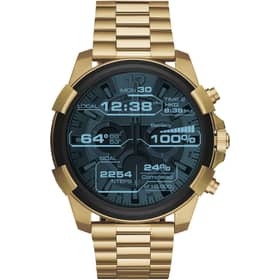 The young and lively character of the Fossil Full Guard collection is reflected in similar but different models, accompanied by various proposals of interchangeable straps and strong and masculine color combinations: they include thick, shiny and resistant steel models, but also smartwatches that choose a more refined touch through leather details and a slightly more mature style that will surely conquer a wide audience, made up of adult men who have recently converted to the charm of smartwatch technology. 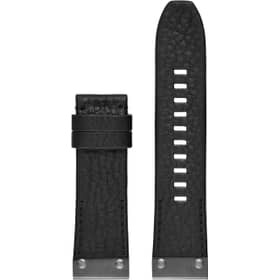 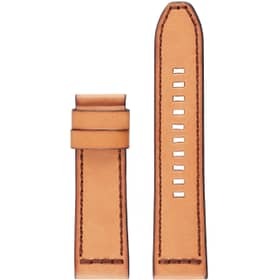 To make the real difference we think of the straps, offered in six different versions ranging from the more sober shades of black to the more glamorous ones in rose gold to the more exuberant ones, such as the flaming red version with small studs and white details black. 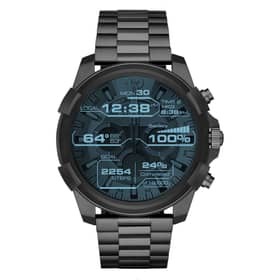 With the Full Guard smartwatch collection, Diesel focuses on the fascination of technology to be applied at any time of the day, to facilitate your life and bring your daily style to the highest levels.